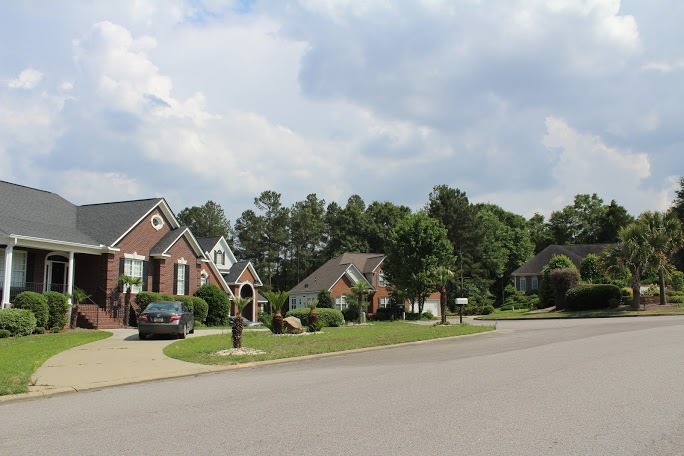 Keller’s Pond is a quaint subdivision of Lexington, SC. Located about twenty minutes from downtown Columbia right off of Highway 1, Keller’s Pond is set in a perfect location. Keller’s Pond is zoned for the award winning Lexington One School district. Primarily, homes are priced from the low $200K-$300K and the amount of space each home has ranges from approximately 2100+ square feet to 3500 square feet. The lot sizes are about quarter of an acre. Some lots have pond views and a few cul-de-sac lots have an acre or more. With contemporary floor plans, you will get a lot of open space for your money. Lexington is a suburb of Columbia. 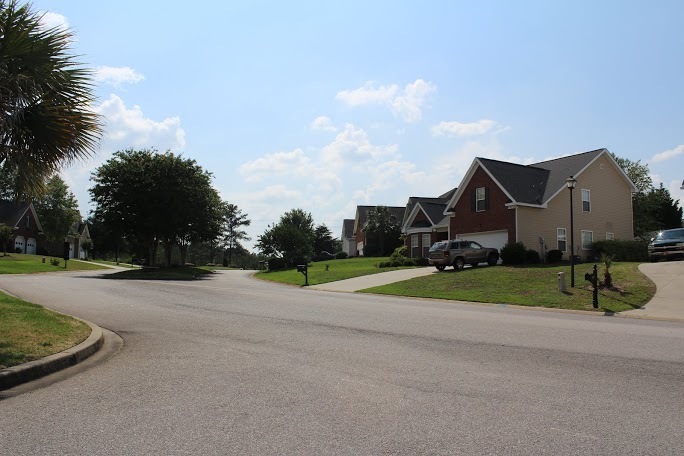 Just minutes away from Lake Murray, premium shopping, and conveniently located near multiple interstates, Lexington allows for you to travel quickly and safely. All of the schools are within a ten minute drive from Keller’s Pond and the Lexington Country Club is just minutes away!